Badla box office collection Day 11: The Sujoy Ghosh film has kept its pace at the box office. Its total collection currently stands at Rs 59.77 crore. 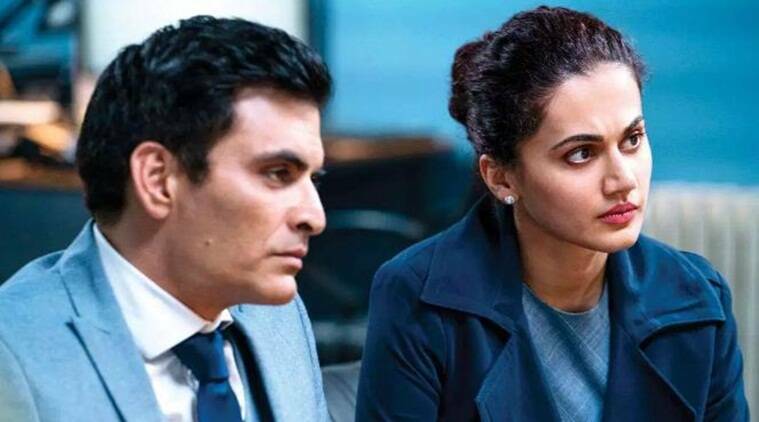 Badla box office collection Day 11: The Sujoy Ghosh directorial is on a winning streak. Amitabh Bachchan and Taapsee Pannu’s revenge thriller Badla has been making its presence felt at the box office. The Sujoy Ghosh directorial has earned Rs 59.77 crore till now. The Amitabh Bachchan and Taapsee Pannu movie has been produced by Shah Rukh Khan’s Red Chillies Entertainment and Azure Entertainment. The film is the official remake of the Spanish original The Invisible Guest.